At Beacon, we all come to work every day because we’re passionate about helping others. Beacon’s founder and president, Holly Hylen, calls it “filling your bucket”—living with purpose and passion. In 1999, Holly made the difficult decision to forego her aspirations of becoming a doctor to found Beacon—a move which would allow her to help far more people than she ever imagined. 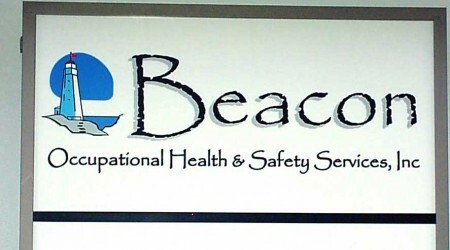 From its humble beginnings, operating out of a trailer hitched on the back of a Dodge Ram to the international single-source solution it is today, Beacon’s commitment to occupational health and safety continues to shine bright. The average worker spends one-third of their adult life on the job. We want to make sure that the time workers spend onsite is safe and productive. 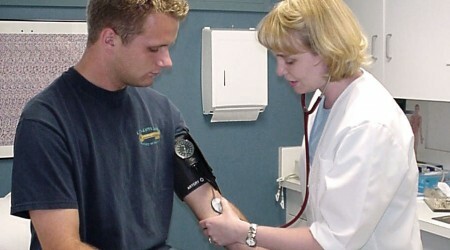 For us, occupational health and safety is about more than a drug test or a physical exam. It’s about people. Some industries are inherently more vulnerable to on-the-job risk due to geographic isolation, heavy machinery, handling of hazardous materials, and other unavoidable factors. These include oil and gas development, construction, mining, forestry, trucking, and other industries crucial to our modern way of life. At the end of the day, we want to do our part to ensure that all employees go home in the same condition (or better) as when they clocked in.